We worked with PenguinRandomHouse UK on this innovative new messenger-styled app that delivers immersive and engaging stories told through a combination of text and picture messages. 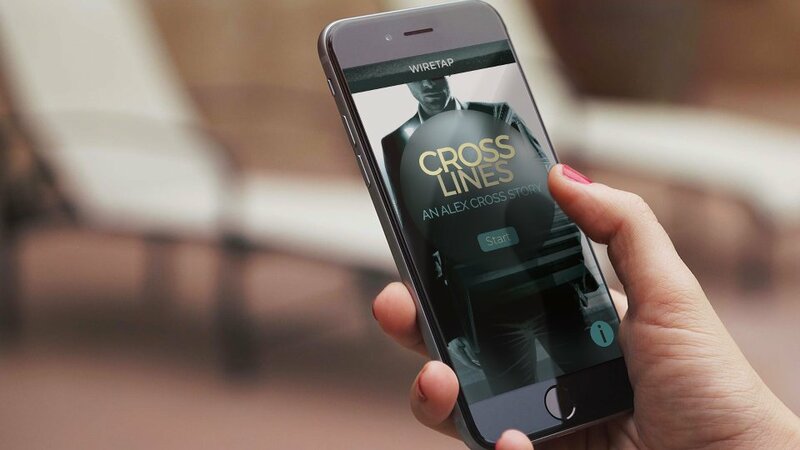 The first story released on the app was Cross Lines. Told over 7 days, readers witnessed a brand new storyline develop as if looking over Cross’ shoulder. Set in the aftermath of the dramatic events in Cross Kill, Cross Lines will serve as a bridge to the latest in the bestselling Alex Cross series, The People Vs Alex Cross. Download it for free from here for Android and iOS.